Reed's life was simple—own a bar, walk to work, fight a little. He didn't expect to tangle with a wanton elfess who disappeared on him not once but twice. Let alone save her from a depraved goblin. He'd sworn off women like her for good, so why did he feel the need to protect her? My release is coming on Friday Jan 31. 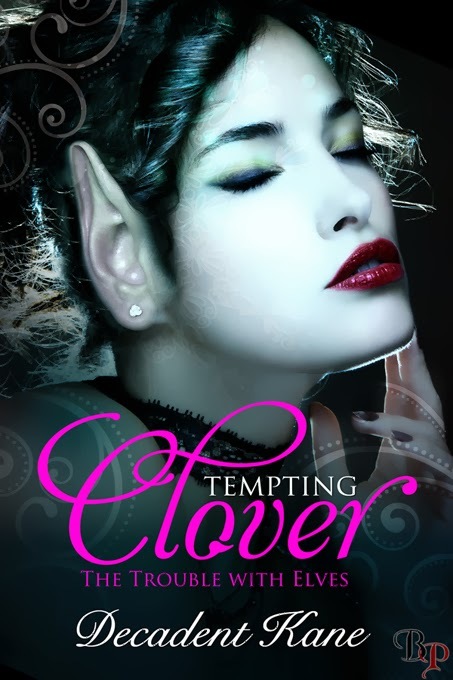 I can't wait for you all to meet Clover and Reed. Of course I can't forget the Sage Witch, Idis, either- she might hex me...or worse let the pixies pix me! Keeping my fingers crossed for all of the sales for you.